indianpenny has no other items for sale. Pay only $2.99 shipping on orders over $1.81 when you buy indianpenny's other eligible items. Great coin,just what I was looking for,Thanks!!!!! 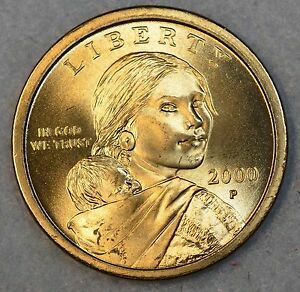 great coin to add to any Sacagawea collection. this is a rare find indeed.